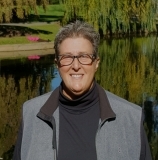 I am a Licensed Mental Health Counselor and the Director at Helping Hand Counseling Center. I attended Barry University in Miami Shores, Florida obtaining a Masters Degree in Mental Health Counseling and Marriage and Family Therapy in 1996. 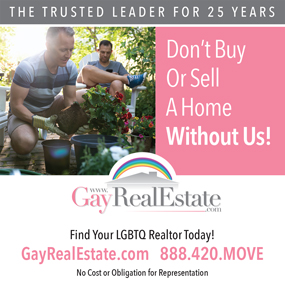 I maintain a private practice conveniently located in Wilton Manors, Florida. I utilize Cognitive Behavior Therapy, Solution Focused and Person Centered Counseling. I have helped many of my clients make the positive changes they are looking for in their lives. I take a warm, direct, nonjudgmental approach when working with my clients. I am LGBTQ-sensitive and knowledgeable about the diverse issues impacting our community. Types of therapy: Gay, Lesbian, Transgender, Anger Management, Relationships, Depression, Couples, Anxiety, Stress, Life Transitions and Addiction. My goal is to help you achieve the healing and growth you need and I am looking forward to working with you. 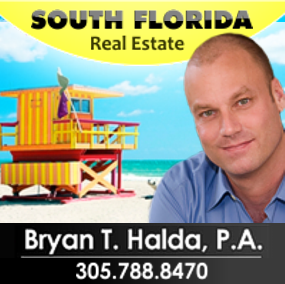 Call me today for a free 15 minute initial phone consultation or to make an appointment: (954) 882-1066.